Once upon a time (before you became a sales leader), you were a really, really good sales rep. Maybe the best on your team. Well, we hate to break it to you. But being a good salesperson doesn’t automatically mean you’ll be a good sales leader. Becoming a sales leader means that your top priority is effectively managing your team, not selling. And a big part of that is sales performance coaching. Sales teams who use sales performance coaching have 161% more wins. 1. Coaching is different from teaching. Hank Boyer believes coaching is the least utilized sales management tool there is. He’s the founder of Boyer Management Group, where he helps some of the country’s top companies implement programs to improve things like leadership effectiveness and sales. If sales leaders are taking a more observational role after conveying knowledge and not actively engaged coaching salespeople, Boyer says an organization will cease to grow. “You can’t go further than your people, and your people can’t go further than the leadership,” he said. Keep in mind that coaching is an active, continuous process that goes beyond just basic instruction. 2. Emphasis is placed on the middle. LevelEleven CEO Bob Marsh has 20 years of experience in sales and sales management. He explained that the majority of any sales team (and any organization, for that matter) is middle performers. And those are the salespeople you want to focus your coaching efforts on. Marsh said that top performers always figure out a way to win. “Sometimes, they don’t know why they win so much. They just do it. They’re successful,” he said. He went on to say the lowest-performing reps often struggle because they are at the wrong company or in the wrong career. “The middle is who you really want to motivate,” Bob said. While your natural inclination is to try and coach the lowest performing sales reps, it’s actually the middle performers who have the higher chance of significant improvement. 3. Feedback is real time. We’ve already discussed how you, as the modern sales leader, must be a selling sales manager who leads by example. But LevelEleven’s head of business development, Brendan Hartt, pointed out that you also have to be an “in-the-moment” type of coach. Because you have to pivot quickly in sales and be on your toes, providing real-time feedback is truly valuable. “If you can be in the moment, you can affect the real-time conversation,” Hartt said. Sit in on sales calls or attend face-to-face meetings with your reps. Focus on coaching both during and afterward so that everything is still fresh in everyone’s memory. 4. Less is always more. At the same that you’re providing real-time critique and advice, be mindful of not trying to cover too much. It’s imperative to keep it simple in regards to what you’re coaching on, according to LevelEleven VP of Sales Jeff Dolan. “Fifty things happen during a call or meeting. And if you talk about all of them, then nothing will sink in,” Dolan said. He suggested taking one piece of a call or one initiative from a campaign and focusing on that during each coaching session. 5. Evaluation is firmly rooted in data. Perhaps most importantly, you must enact data-driven performance coaching. A common mistake made by sales managers is to not utilize one-on-one meetings with their sales team to make sure reps are focusing and improving on the right activities. Since modern sales leaders are already keeping track of the daily activities of their salespeople, they should use the data they’ve gathered to coach the behaviors that need to be coached among reps. If you see that one sales rep is falling behind in the number of opportunities they need to generate for the month, provide them with a few strategies for finding new prospects. If the data shows that the rep isn’t getting enough opportunities advanced, review the activities they need to nail — like demos and calls — to do. 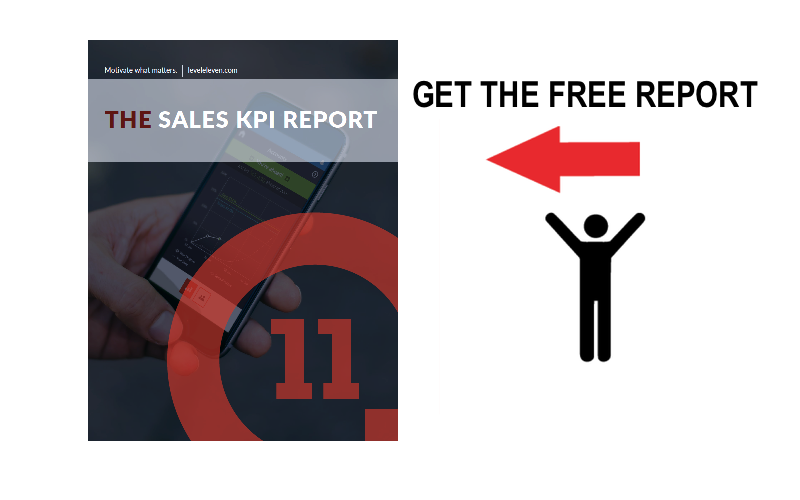 Sales teams who use sales performance coaching have 161% more wins. But it may not be as easy as you think. We asked a couple of pros for advice.